I am a welder and metal fabricator by trade. 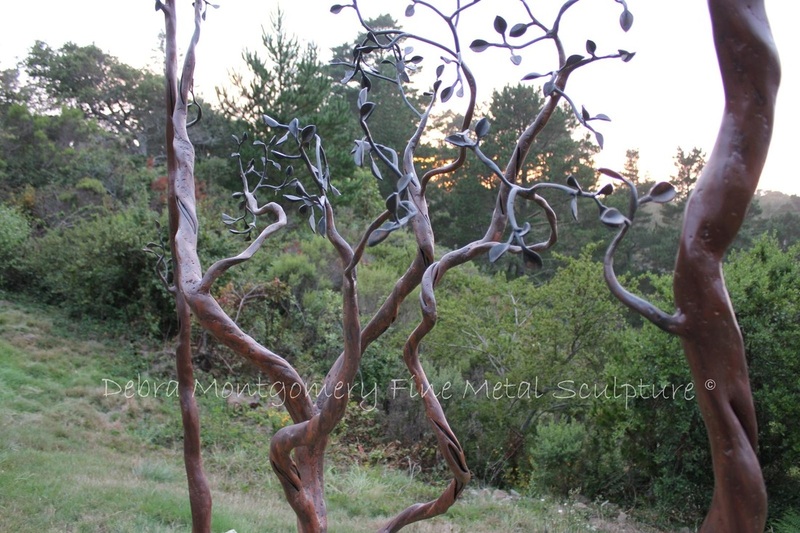 I specialize in welded metal sculpture, inflated steel and copper designs, as well as high relief copper / metal chasing and repousse and other forms of copper art and free standing sculpture. 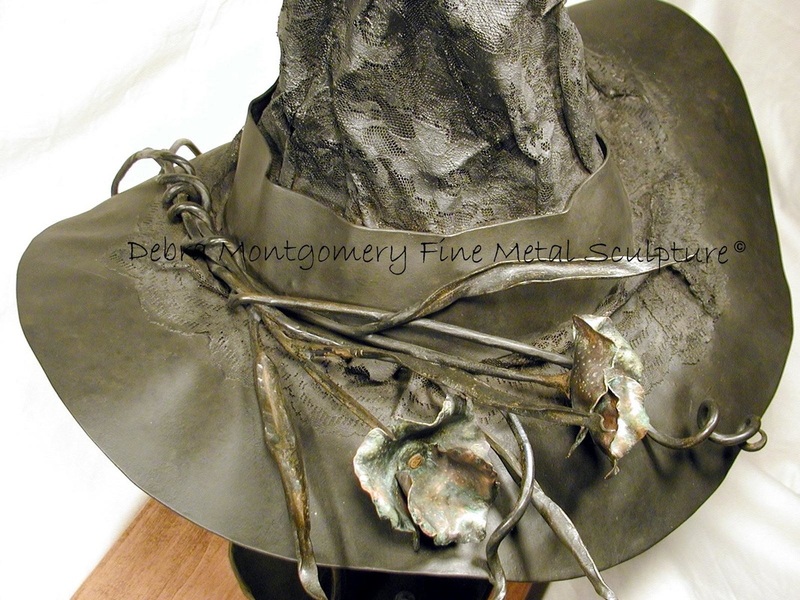 I work in forged Iron / welded steel / inflated steel and copper / bronze / pewter. 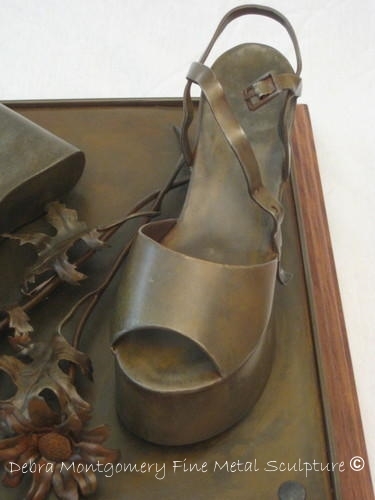 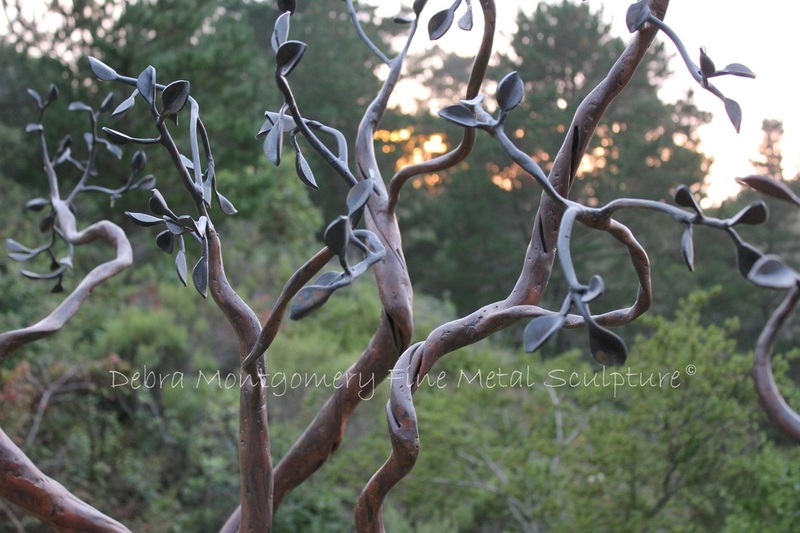 I accept public and private commissions working with your design ideas or developing the art 100 percent, with the designs incorporating the use of forged steel, welded steel, silicone bronze, copper and pewter. 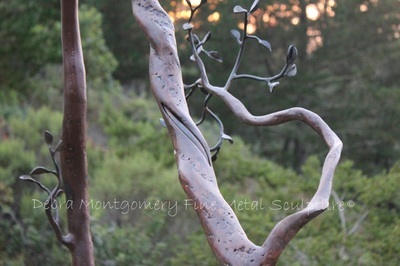 The techniques I use can be incorporated into many different design ideas for your home, business or garden. 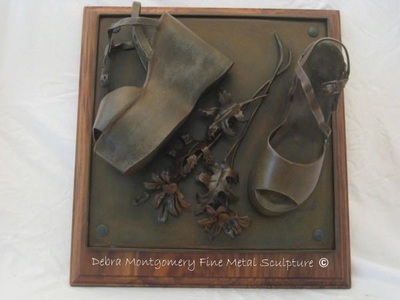 Some design concepts to be considered would be decorative door faces, wall hangings, mirror frames, free standing sculpture, garden art, fountains and the like. 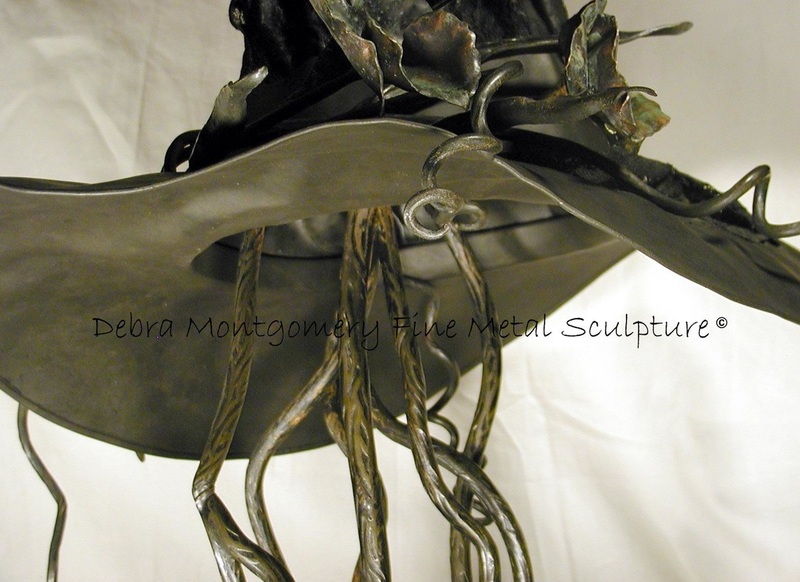 There are many various colors and textures that can be also be incorporated into my designs - the sky is really the limit! WOULD LOVE TO CREATE SOMETHING FOR YOU! 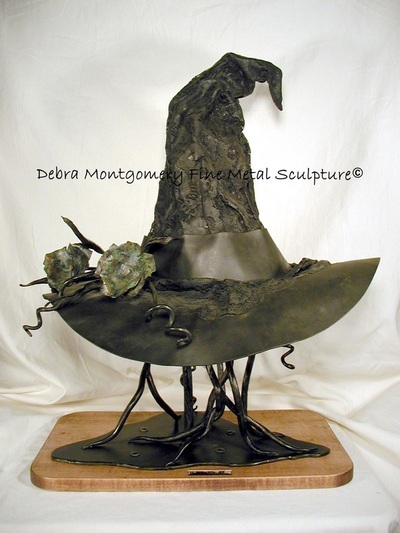 If you don't see exactly what you are looking for here on my website, please feel free to EMAIL ME or use the CONTACT FORM so we can further discuss your potential commission. I am confident that I can accommodate any of your artistic and designing requests / ideas! 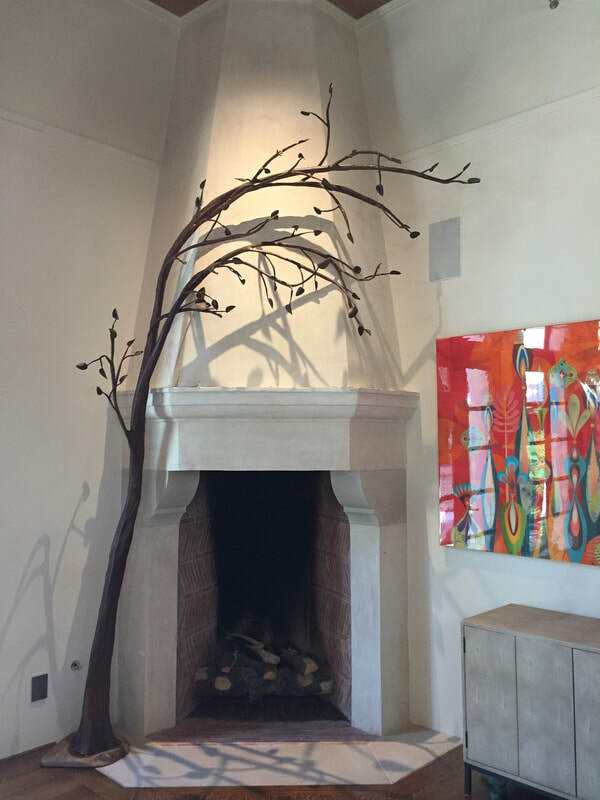 I look forward to working with you on the perfect design feature for your home or business! Feel free to contact me about any of your metal sculpture projects! 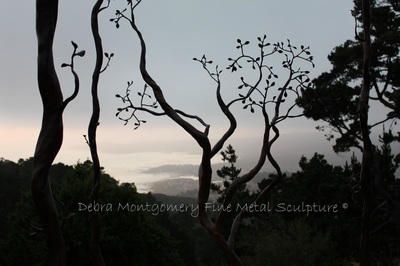 Thank you very much for taking the time to view my work! I really love what I do and consider myself very fortunate to be able to create artistic metal pieces for a living. 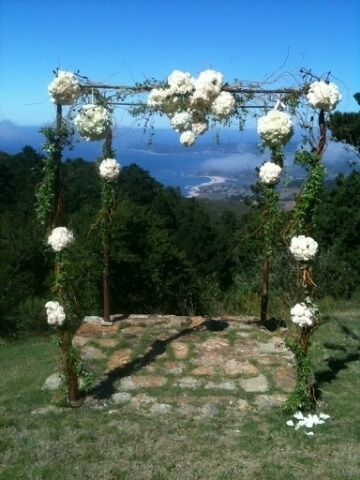 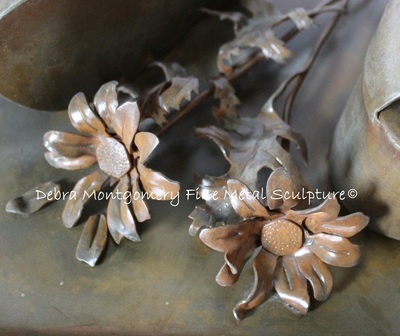 I truly look forward to the possibility of creating a beautiful and timeless metal design just for you! 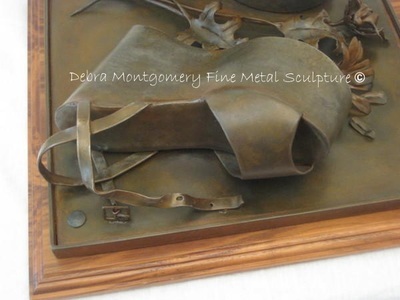 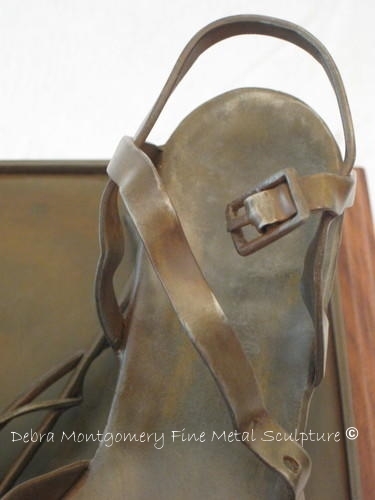 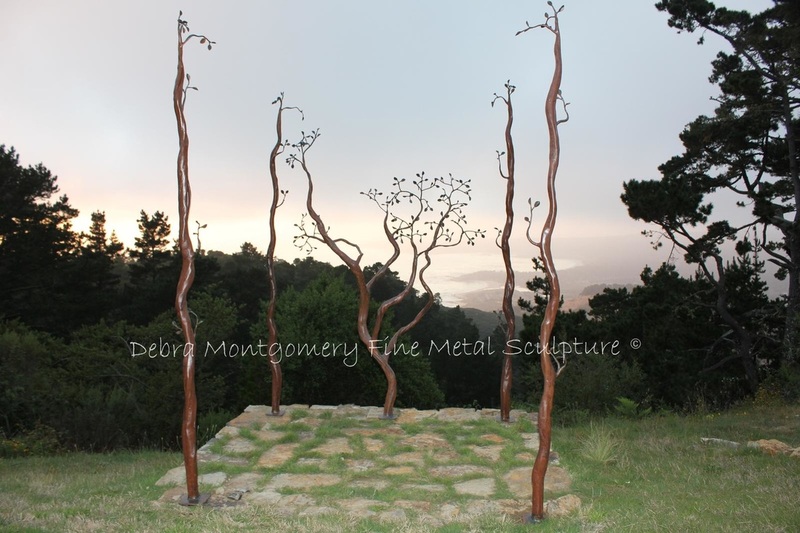 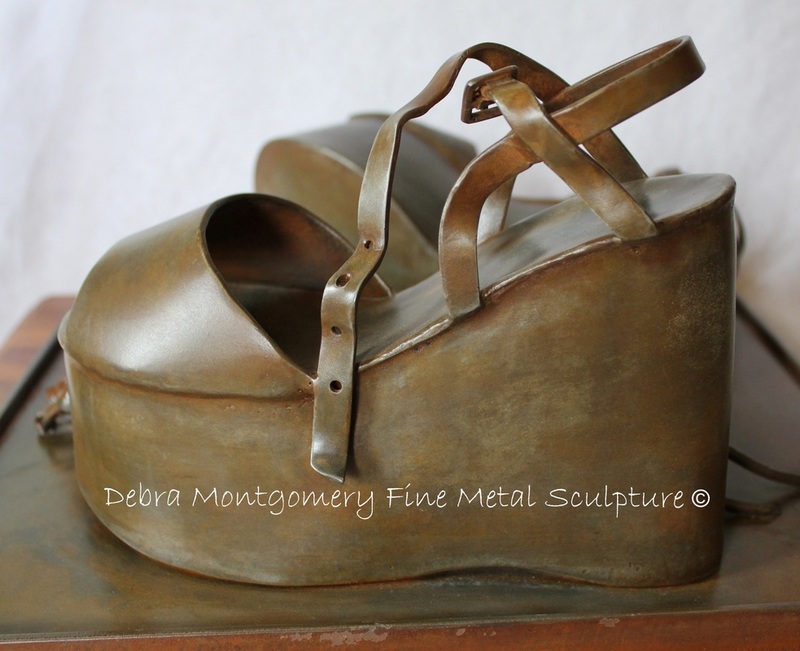 All images on this site are the sole property of DEBRA MONTGOMERY FINE METAL SCULPTURE © and may not be used without written permission.